Halfway through the hike you’ll stop at the agricultural estate. 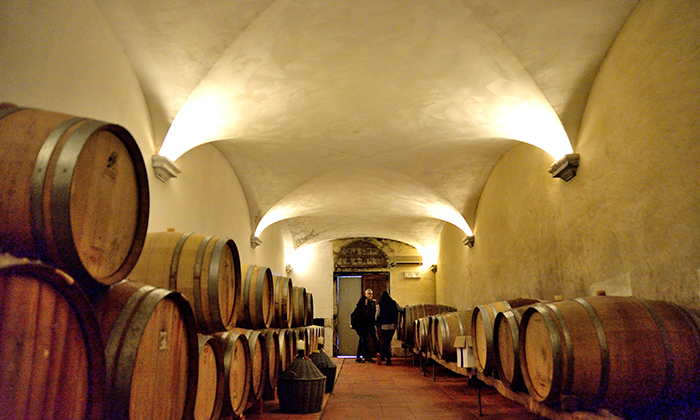 Meet the wine makers and learn about their own specific methods and approaches to winemaking. 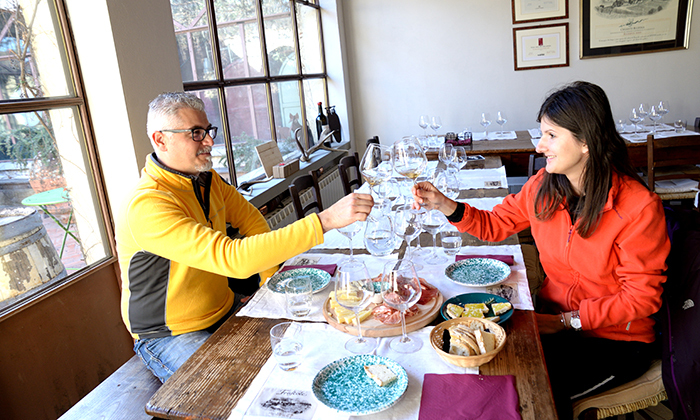 Visit the vineyard, the cellar and take your time for sit, relax and enjoy the wine and extra-virgin olive oil tasting while the owner explane you their characteristics. 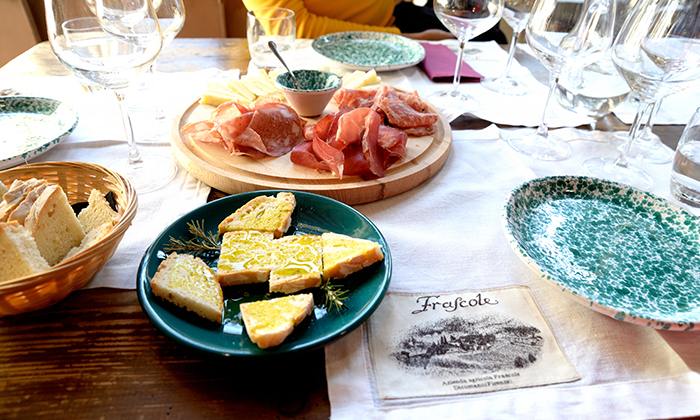 Is also included a typical Tuscan light lunch with salumi, cheese and tuscan bred with extra-virgin olive oil. 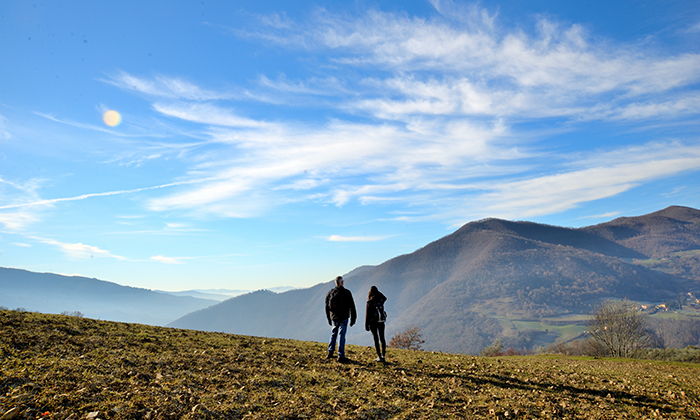 Hiking in Tuscany: 6Km moderate loop hike between Dicomano and Frascole. 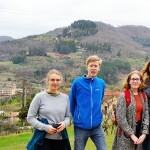 You can easily reach the meeting place by train from Firenze S.M.Novella station to Dicomano (about 45 min scenic journey through the countryside). 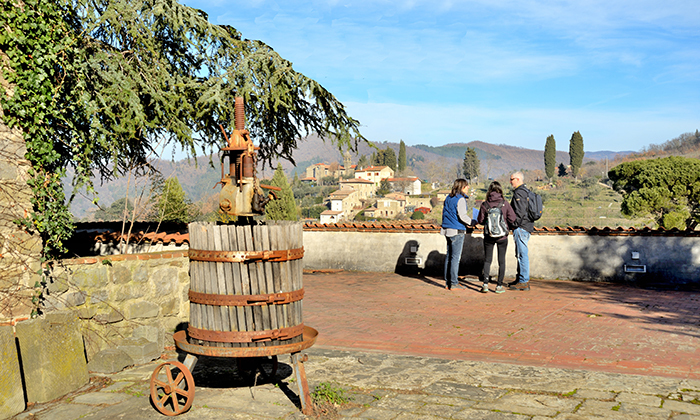 We meet at the train station of Dicomano, a delightful village of medieval origin, sitting at the foothills of the Tuscan Apennines. 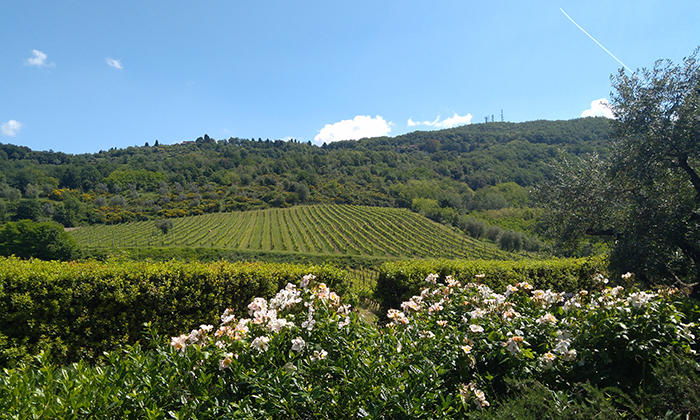 The agricultural estate is located on the hill of Frascole, into the Chianti Rufina area, not far from the important Etruscan archeological site, that prove the anscient origin of the cultivation of this land. Our tour was amazing. First, the train ride itself was mesmerizing and the nature was beatiful even though it was only early spring. We loved climbing the hills, looking at the scenary and learning so many things. The people in the village were all around kind and welcoming, so much different than in the center of Florence. 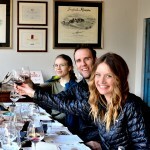 For us it was more about the hike and scenary, but tasting the wines and hearing the history behind the farm, villages etc. was just more extra. We really did started to miss Dicomano once back in the city, so would for sure come back again. 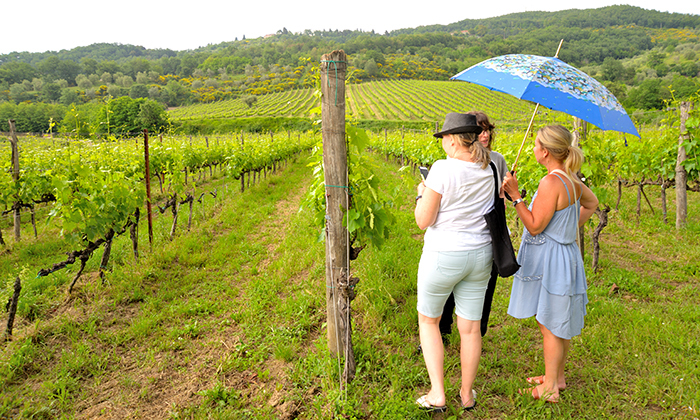 We do know now so much more about the Tuscan countryside, history and traditions. Simone had a lot of knowledge and was kind, calm, really helpful. Thank, Simone! Great experience! Exactly as described. 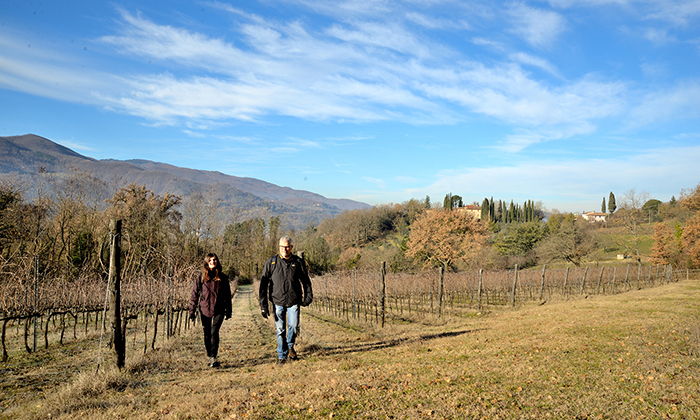 This is a great escape from the bustling city of Florence. It is a very peaceful walk up to a local vineyard/winery. We did it in Winter, but I'm sure it's more beautiful in Spring/Summer. 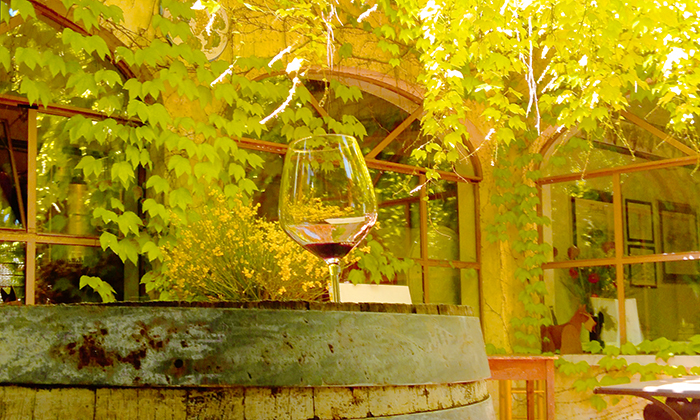 The winery itself is very quaint and is perched up on a hill with beautiful views. Wine and food were delicious. 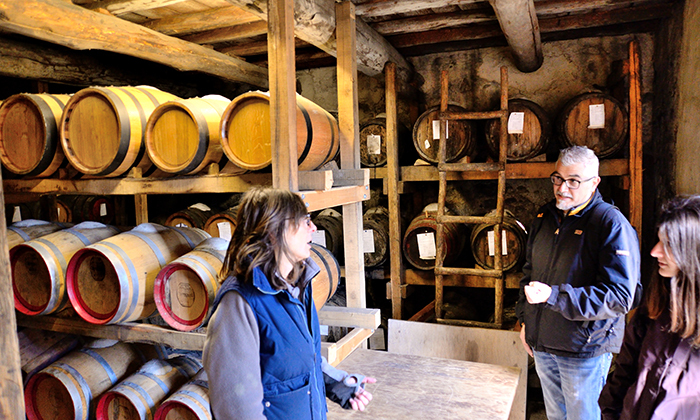 Simone was knowledgeable of the area and offered some history on the region. Would recommend if you need a break from the City!